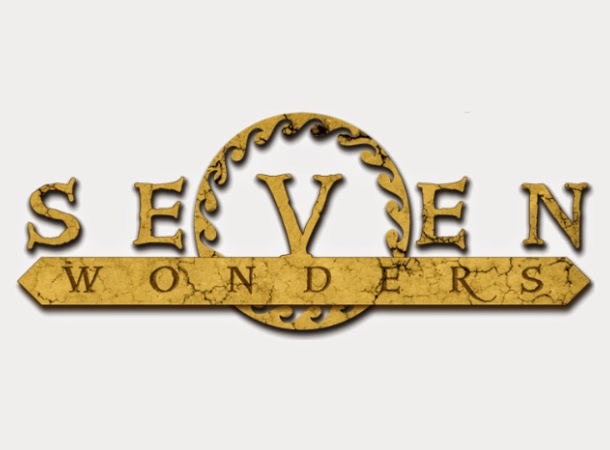 Details on the next Seven Wonders book by Peter Lerangis surfaced online. For one, it will be officially titled The Curse of the King. It is the fourth in the series out of the projected seven books. The book is tentatively set to be 304 pages thick and it's the shortest of the lot so far -- book one is 368 pages, with 384 and 352 pages for the succeeding ones. So far no official synopsis has been released, but I will be speculating that the book will center on The Pyramid of Giza, which we already have a glimpse on the second book. The title could be very well refer to King Tutankhamun (King Tut, for short), who was then buried in the said Egyptian structural wonder, the only one remaining most intact in these modern times. What is more elusive is the official cover of the book, which we could expect to be revealed later than the plot outline or synopsis. We can only assume that the cover will heavily lie on the artistic prowess of Torstein Nordstrand for the cover art and Joe Merkel for the design -- both responsible for the fantastic covers of the previous books. Get ready for the release of Seven Wonders Book 4: The Curse of the King by Peter Lerangis on March 3, 2015. The book will be published by HarperCollins.